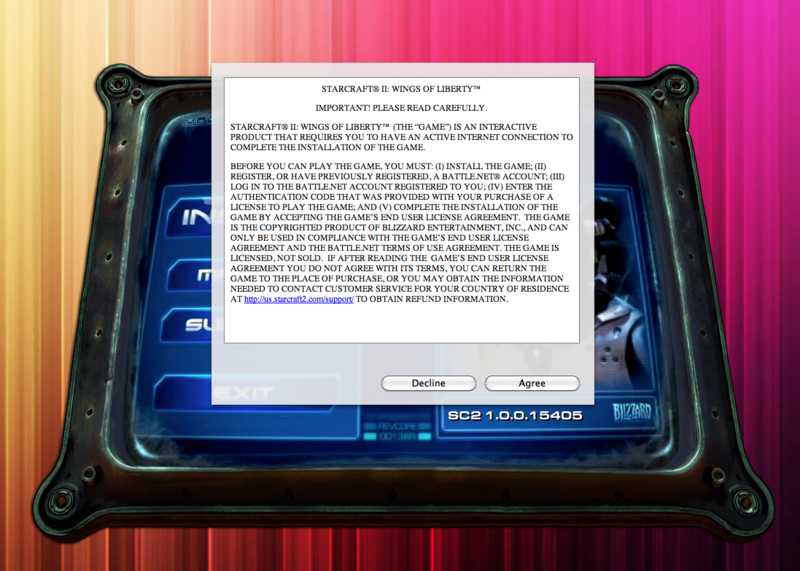 My horrible experience with Blizzard’s StarCraft 2 | LegNeato! I run the installer, and it tells me that it needs to install some insane amount (12 gigs!). Good thing I opted for the 2TB drive! It wants to install it into a StarCraft II folder, which is slightly annoying…why could the game not fit in one app bundle like every other mac app? Oh well, I want to play this thing! It strikes me as odd that they would put up a sheet instead of making it part of the custom UI. It just looks…awkward. The sheet animates seemingly from nowhere. 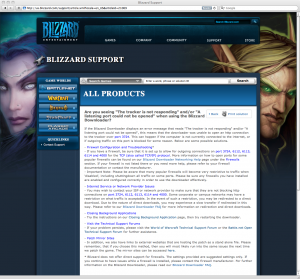 This isn’t the polish I expect from Blizzard. Whatever, it’s just a sheet…onward! I click on it, it opens a browser (even though the installer app is open, why couldn’t it open there?) and…..nothing. Blank page. Ok, I’m running a pre-release version of Firefox 4, so likely my issue. 15 minutes later (yikes) loud music starts blaring and my dock icon starts jumping, informing me the game is ready to play. Sweet! 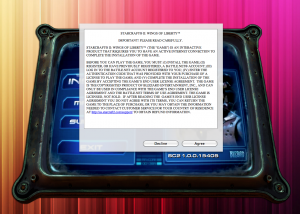 The game informs me where it successfully installed to, even though I had chosen it at the previous screen. Also, it oddly replaced all the backslashes with forwardslashes when telling me the path. 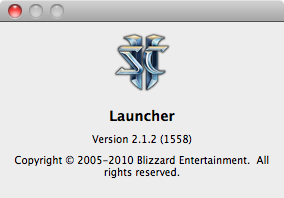 So I run the game expecting Blizzard cinematic goodness and instead immediately get the patcher/updater. What a horrible first run experience. I understand the need for updates as I manage security and stability updates, but it feels wrong to make me sit through yet more installing before I have even tried the thing. I mean, at least trick me and tack it onto the end of the normal install’s progress bar…is that too much to ask? 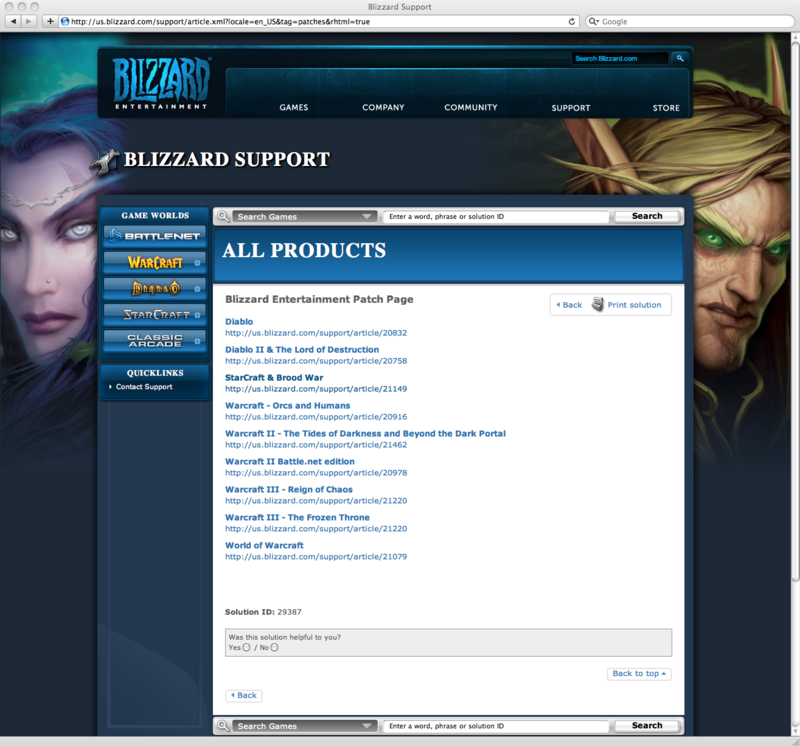 8/20/10 11:03:48 PM	[0x0-0x1a01a].com.blizzard.downloader	download session : 0x2828e00 has created. 8/20/10 11:03:48 PM	Blizzard Downloader	0 :  will be launched. 8/20/10 11:03:51 PM	[0x0-0x1a01a].com.blizzard.downloader	download session : 0x2828e00 is about to be deleted. Uh oh, that doesn’t look good..that message is from DO. I don’t see any obvious quick fixes or hacks I can do to get this working. 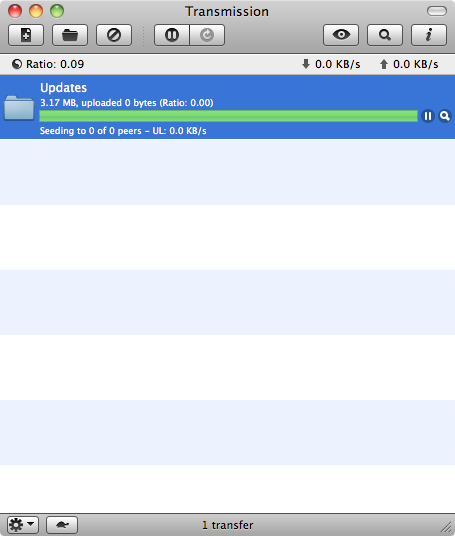 I realize the update is already 100% downloaded and I am in fact now seeding to people. So why did it say 50% and then barf? Who knows. 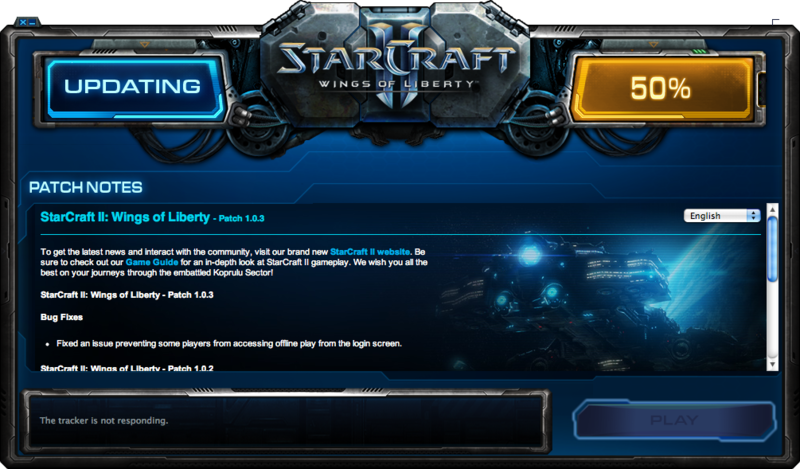 I relaunch Starcraft 2 and the same thing happens. 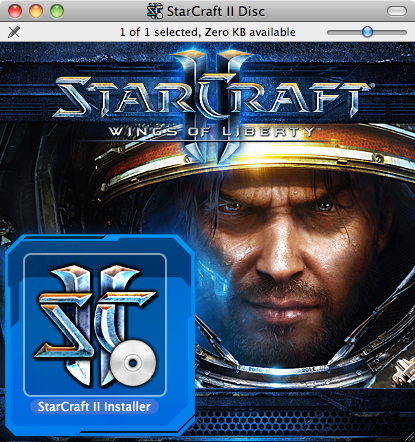 Let’s root around in the StarCraft 2 folder! 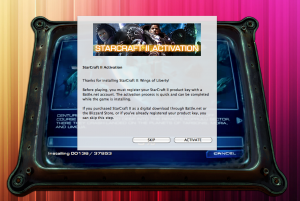 I figure that I have the patch downloaded, so it’s just a matter of getting it applied. Let’s try running the patcher! Bzzzt, nope. Dropping the update on the patcher? Nope. 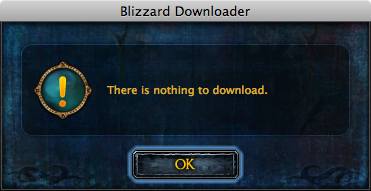 Does the Blizzard Downloader help? Great, they only list manual patches for their old games. 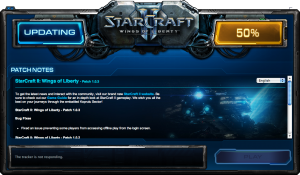 I find the patch release notes on the main StarCraft 2 site but there is no link for a manual download. Ok, something with my install is messed up. So I start fresh, waiting for the long 12GB install again. The same stuff happens. I try a third time. Again, same problems. 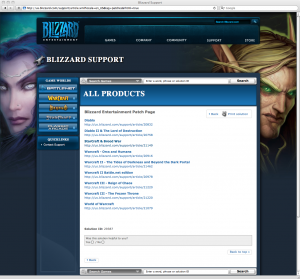 I have symbols in that password but apparently not the “good” symbols Blizzard approves of. At this point I am done. I’ve decided the game is not worth the hassle and plan to return it tomorrow. If the high school kid at GameStop gives me grief when returning it I will stab him in the face.